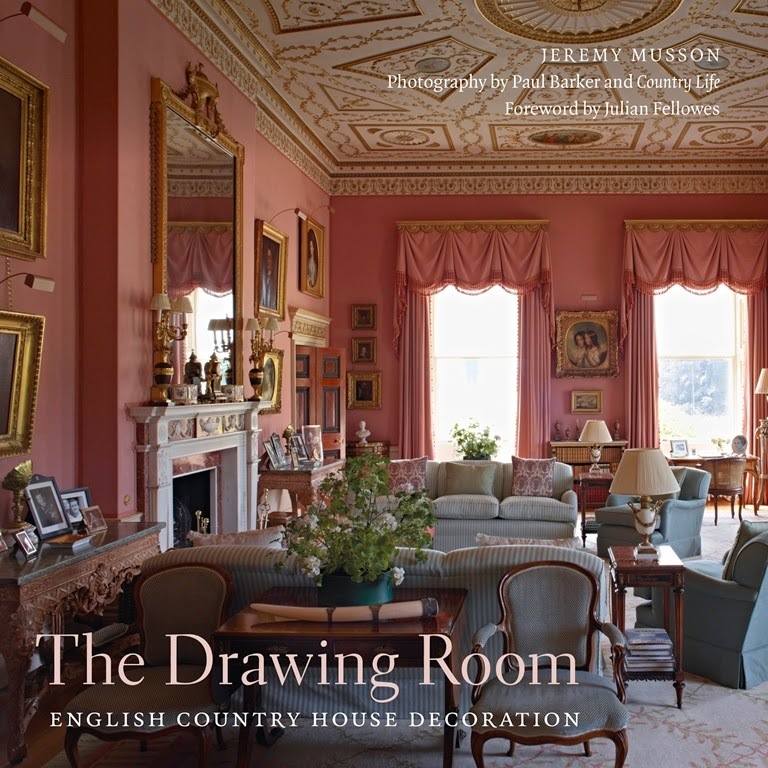 Two fall book releases that I have highly anticipated are The Drawing Room: English Country House Decoration by British historian and writer, Jeremy Musson, and The Private Houses of France: Living with History by French writer Christiane de Nicolay-Mazery. I collect books by both authors, and their latest efforts were well worth the wait. As tempting as it might be ignore the text in favor of the book's beautiful photos by Paul Barker, don't. 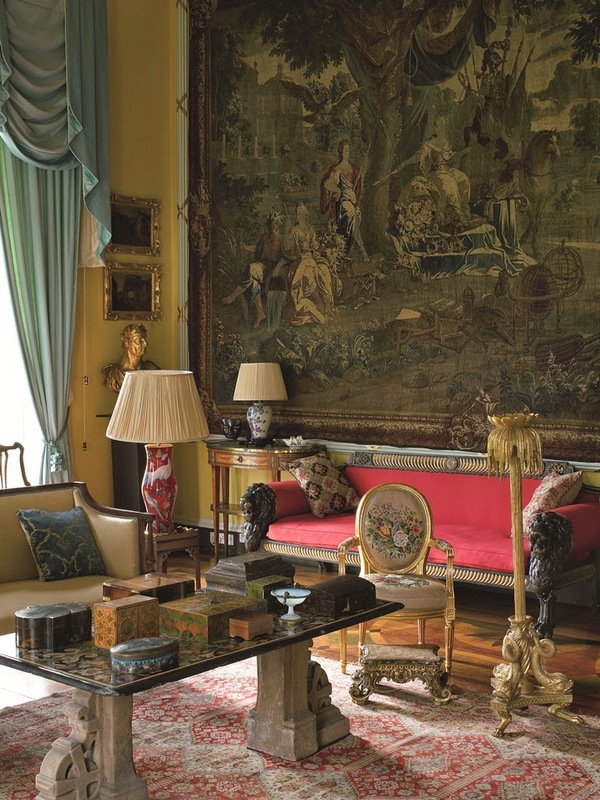 Musson's brief but illuminating surveys of each drawing room are chock full of architectural history, social history, and descriptions of furnishings and decor, all of which tend to interest people like us. 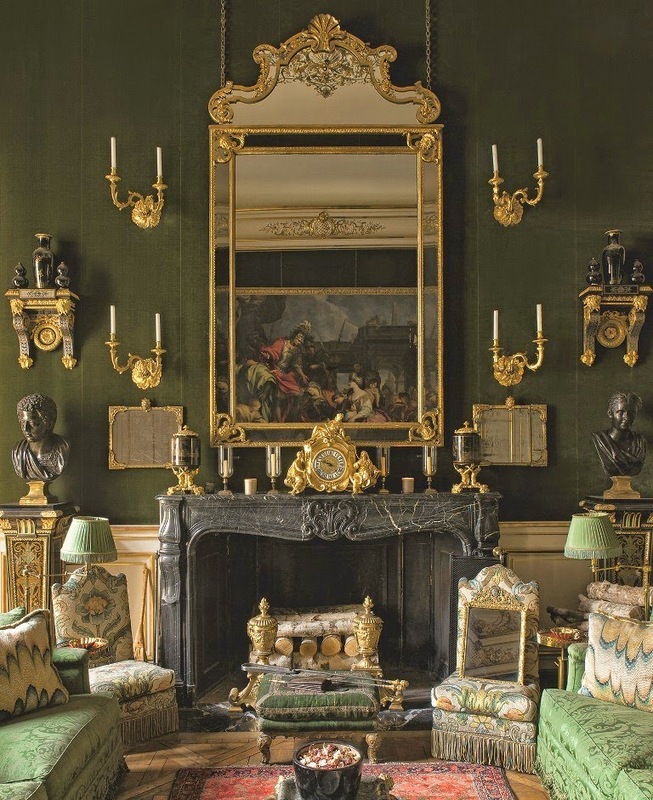 And one more thing- Musson's book will make a nice companion to Mark Girouard's Life in the English Country House, a book that many of us own. 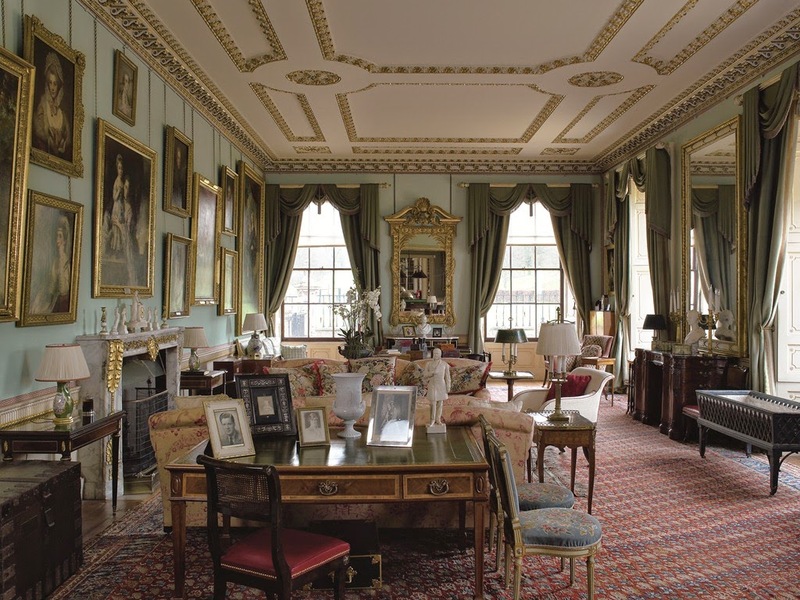 The drawing room at Renishaw Hall, home of the Sitwells. 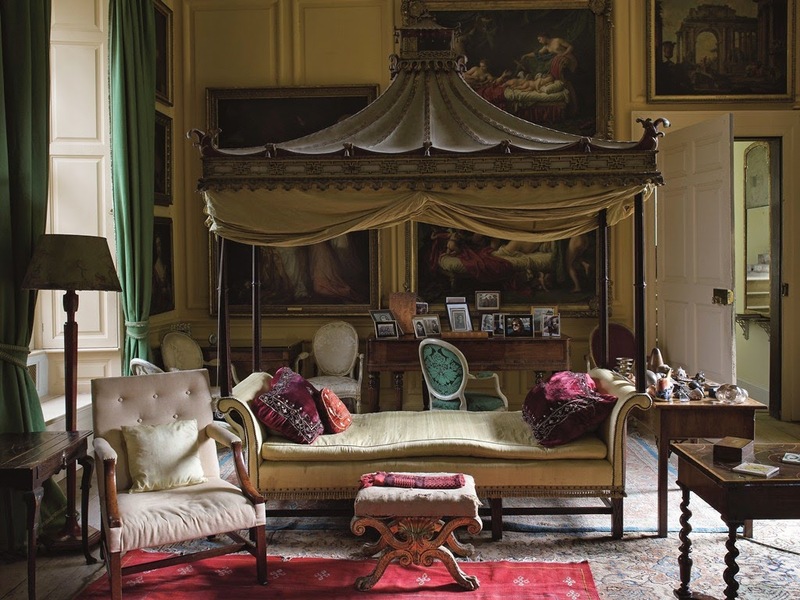 The drawing room of Stanway House, with its pair of Thomas Chippendale Chinoiserie daybeds. 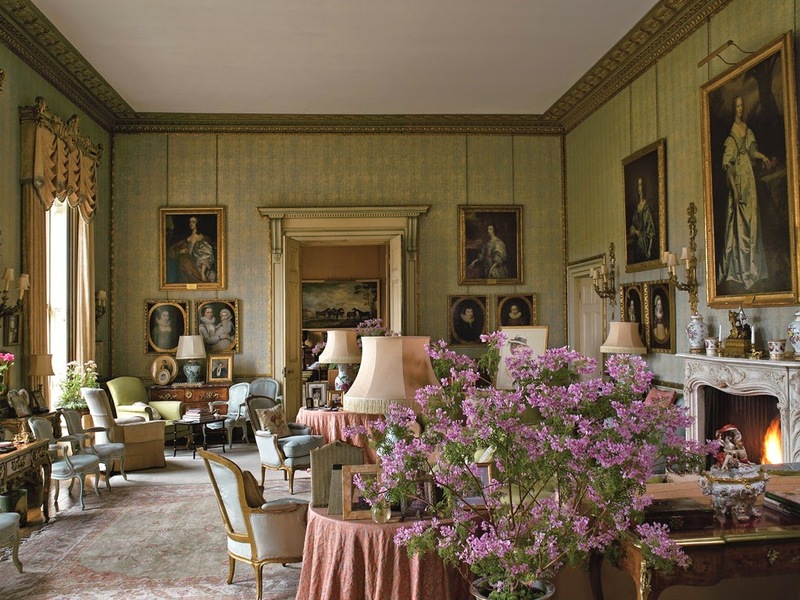 Veere Grenney's The Temple, whose drawing room is always a crowd pleaser. Moving on to France.... 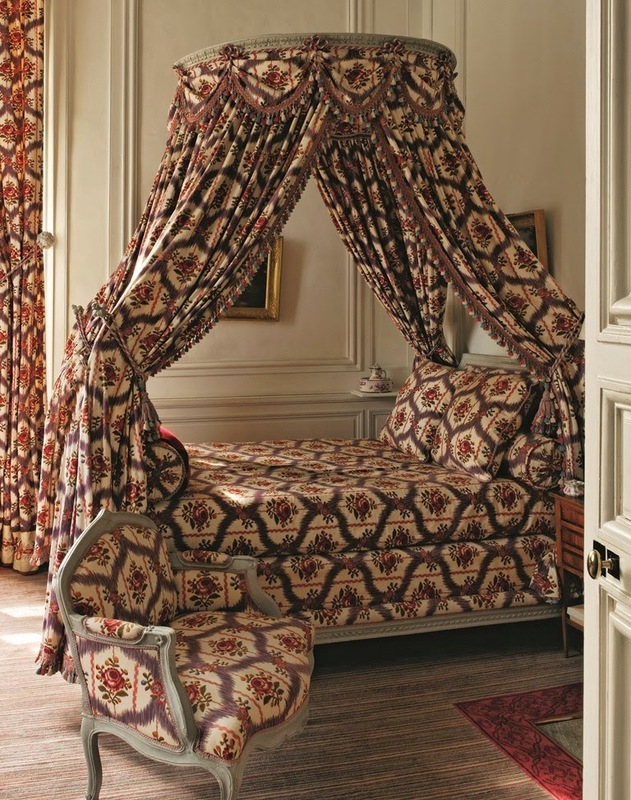 I'm an ardent fan of author Christiane de Nicolay-Mazery, whose books give readers an insider's view of life in aristocratic French residences. 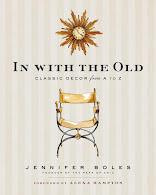 Although the concept of her latest book, Private Houses of France, is not markedly different from that of The Finest Houses of Paris or even The French Chateau, that's okay with me. 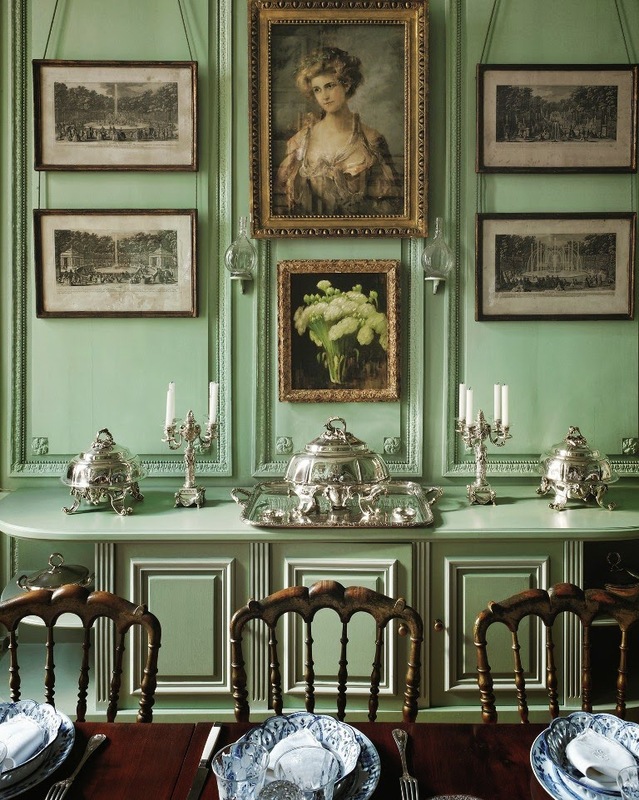 I never grow tired of looking at big, beautiful photos of sumptuously-appointed French homes. *The Drawing Room is available via Barnes & Noble, Amazon , and IndieBound. Private Houses of France also available through Barnes & Noble, Amazon , and IndieBound. Photos from The Drawing Room by Jeremy Musson, copyright © Rizzoli Publishers 2014. 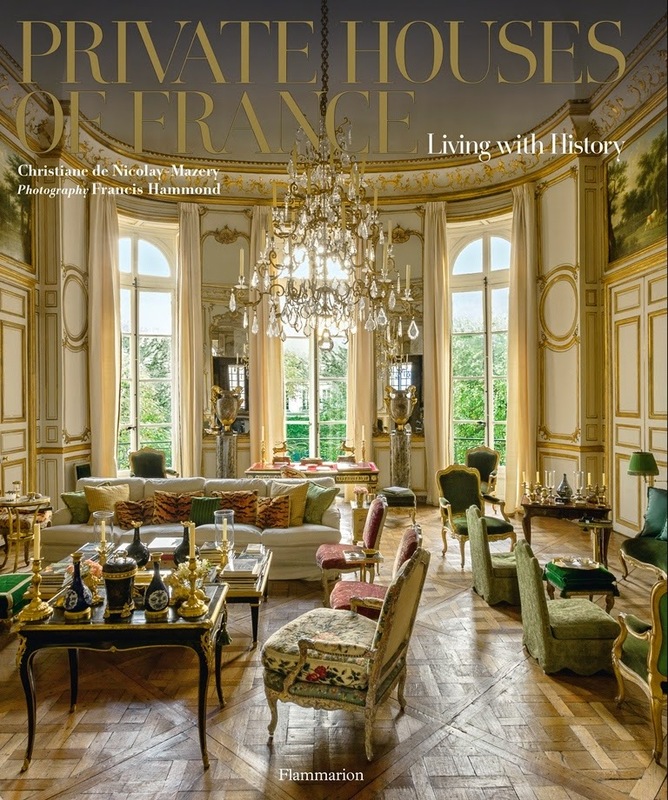 Photos from Private Houses of Frances by Christiane de Nicolay-Mazery, copyright © Flammarion Publishers 2014. Francis Hammond photographer. No one does a beautiful drawing room filled with priceless pieces, but still comfortable, like the English! 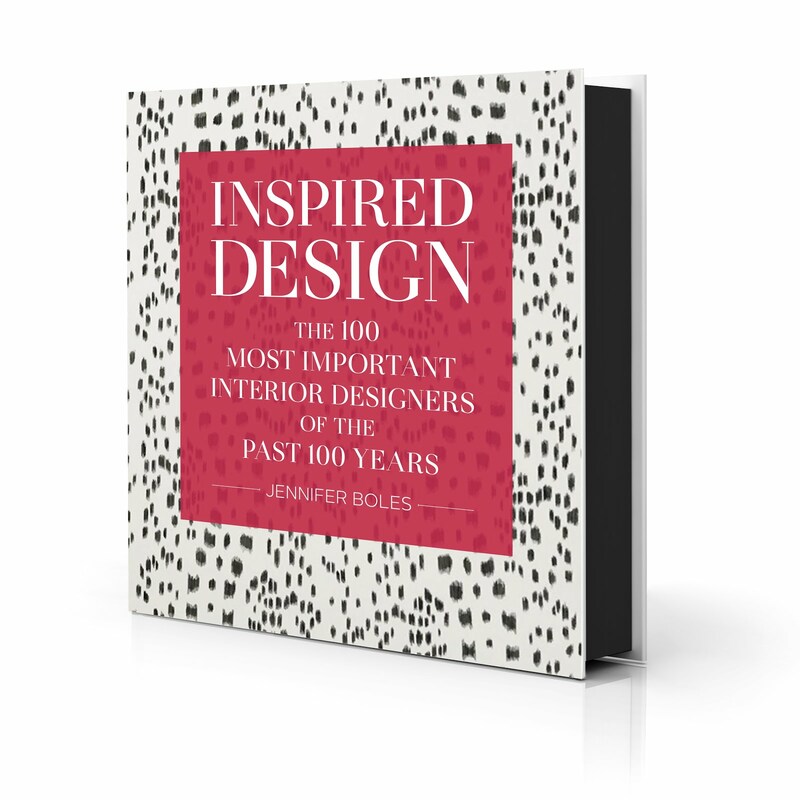 One can imagine sitting down for a drink or reading a book with a dog (a Cavalier!) 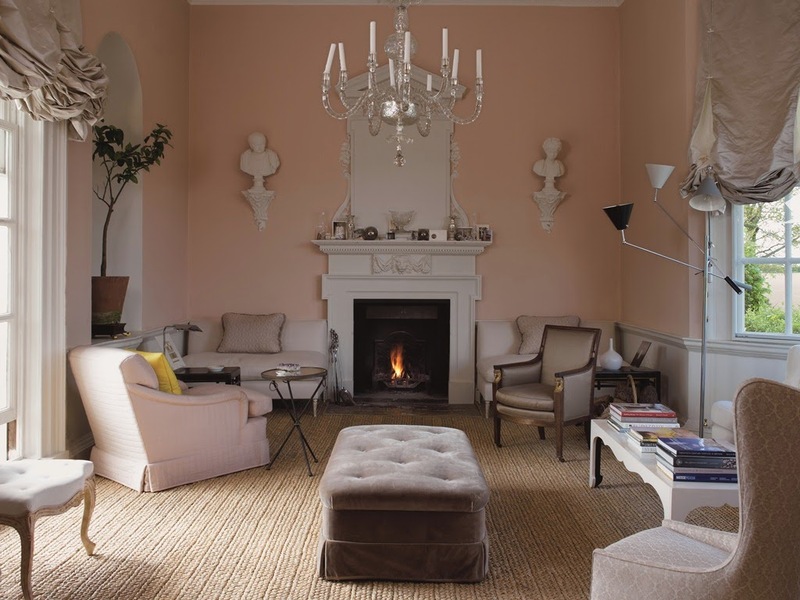 on ones lap in nearly all of these lovely drawing rooms in England. A feast for the eye! Now this is style, can't wait to purchase both books........Markham Roberts, not so much. Oh my goodness, look at these spaces! Beautiful! 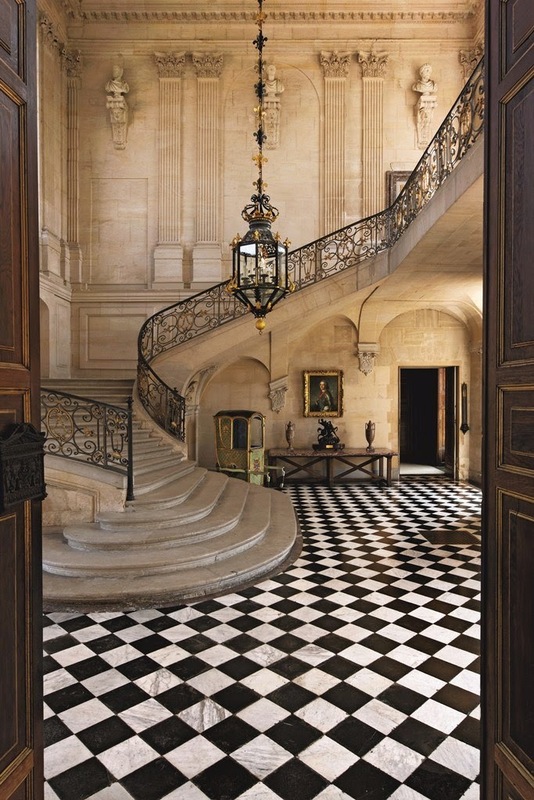 The staircase is stunning!